The college has state of the art 21 laboratories equipped with latest scientific and computing equipments. 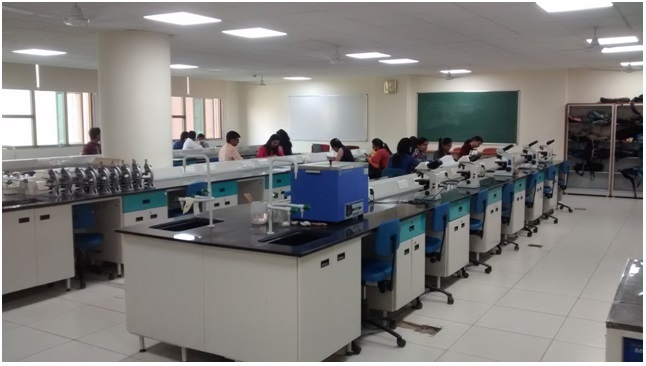 All the laboratories are equipped with audio-visual aids for interactive learning. 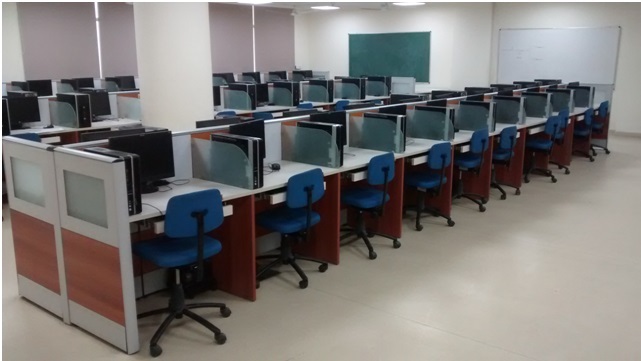 Computer Labs – 4 no. Physics Labs – 4 no. Electronics Labs – 3 no. Chemistry Labs - 3 no. Botany Labs – 2 no. 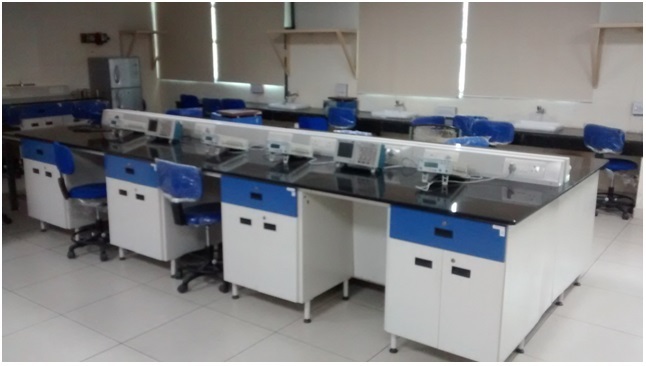 Zoology Labs – 2 no. Zoology Museum – 1 no. Botany Museum – 1 no. Language Lab – 1 no. 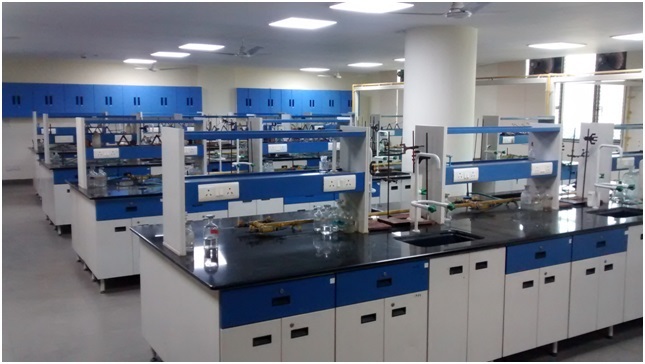 All the science departments of the college have their own dedicated Research Labs also.